NASA received from Accelogic an accelerated version of Cart3D which ingrains advanced technologies on the acceleration of MPI communication. This prototype portrays accelerations that go beyond 12x for scenarios where MPI (interprocessor) communication is the main bottleneck. http://accelogic.com/wp-content/uploads/2017/06/kop.jpg 246 450 admin http://accelogic.com/wp-content/uploads/2017/02/logo.png admin2017-06-01 06:37:462017-06-01 06:37:46Accelogic delivers accelerated prototype of Cart3D with >12x acceleration. 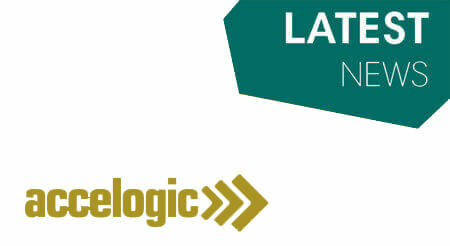 Accelogic is selected by the U.S. Army for the acceleration of the CREATE-AV... Hello world!